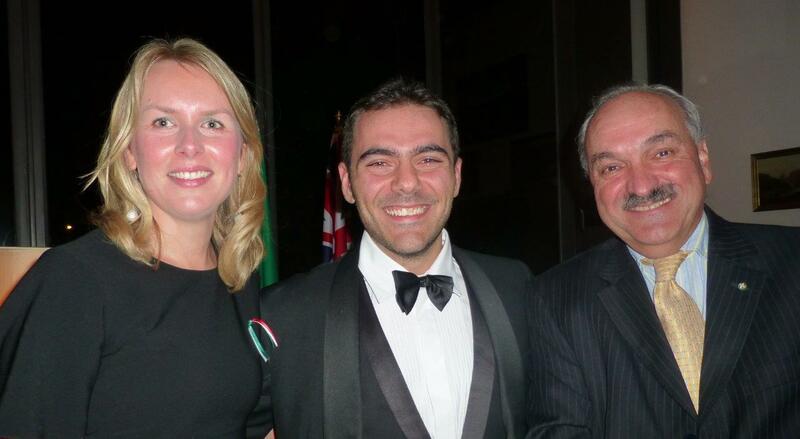 Italy’s national day – la Festa della Repubblica – was celebrated in Canberra over three days. 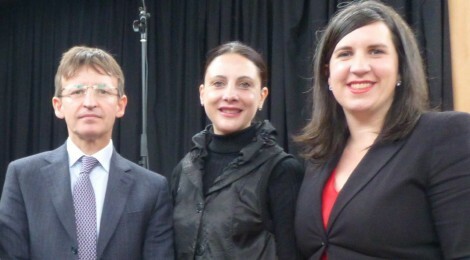 On Sunday 1 June there was a community event at the Italian Cultural Centre in Forrest. Those attending could admire Ferraris in the courtyard, eat Italian food, buy Italian biscuits and pastries, eat roast chestnuts, drink Italian coffee and be entertained in the hall of the Centre. Entertain-ment included a tarantella dance by children of Calabrian origin; a commedia dell’arte perform-ance organised by the bilingual school; and a concert by our choir Dante Musica Viva. The community event was opened by the Italian am-bassador. Another speaker was Giulia Jones of the Legislative Assembly. You’ll be interested to know that Giulia has Italian grandparents and gave her speech in Italian and English. On Monday 2 June the ambassador held an official reception at his residence. Some 400 people attended – from the diplomatic community (there were at least 20 ambassadors), from the Federal Government, from the Italian community, from scientific and cultural institutions and from Italian companies. A very pleasant surprise at the reception was the performance of three arias by a young Italian tenor – Rocco Speranza – who is in Australia with sponsorship from Pacific Australia. Rocco has a powerful voice and sings with great sensitivity. 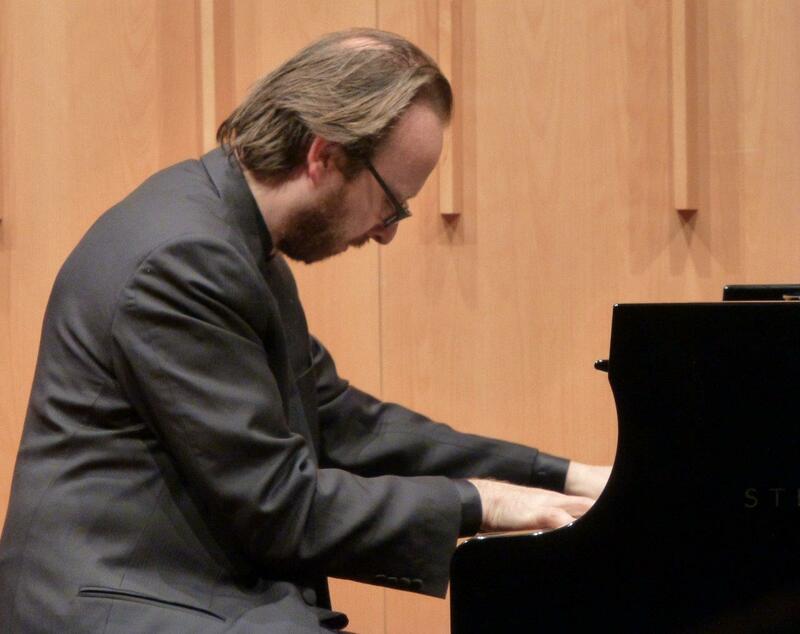 For Tuesday 3 June the embassy and Sydney’s Italian Institute of Culture had organised a piano recital, at the School of Music, by world-renowned Italian pianist Roberto Prosseda. Roberto is a musicologist and an excellent communicator. His explanation of the various pieces helped enormously in the appreciation of the works. Displaying high technical skills, he per-formed compositions by Listz, Verdi and Caetani, a pupil of Listz. The Listz pieces were in-spired by Italian literature including Dante’s Di-vine Comedy. Caetani was inspired by Chopin. It could be said that over these three days we celebrated Italian ‘culture’ in multi-faceted ways: from cuisine, luxury sport cars and Italian popular songs and dances, to opera arias and a piano concert. Something for everyone!